Google street view is a tool for the business to showcase their business premises through a virtual tour of their interior, ambience, decorations. The Google street view of the business can be accessed through different Google products. 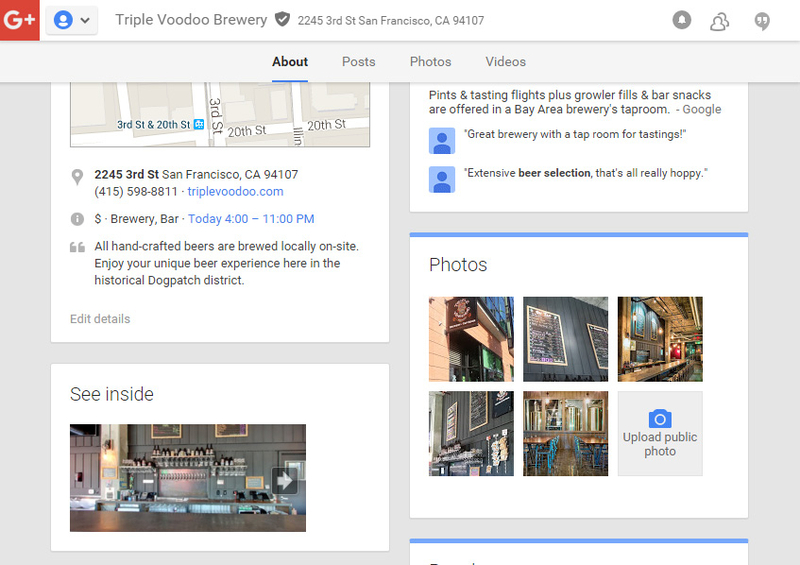 https://www.triplevoodoo.com/ integrated Google street view in their website, google plus page. 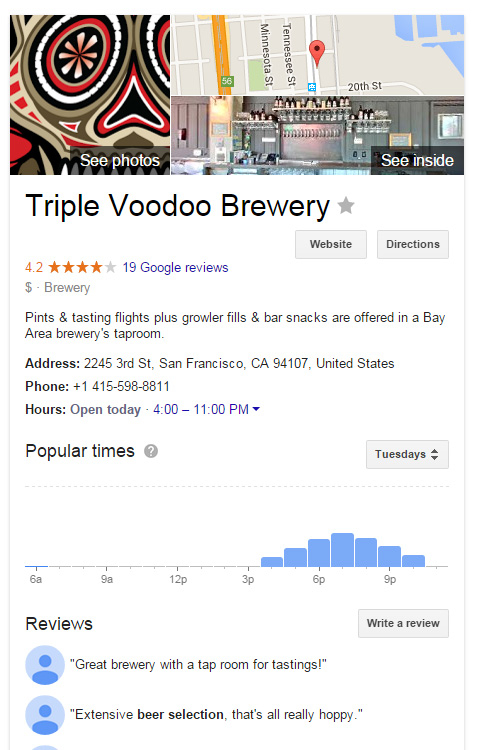 If the business is integrated with Google, more visibility and more business. If your business has a good ambiance and atmosphere, it will be a great selling point. That means naturally attract more clients. 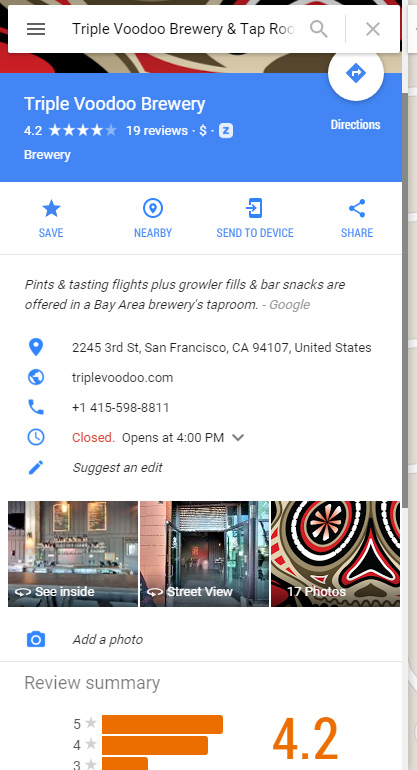 Clients will check your business ambiance in the Google street view and will be pleased with the ambiance which makes them visit your business. Using Google’s Cardboard initiative people can view the virtual tour in a 360 degree panorama. Be any business, Google Street view is great tool for business to grow. Business like real-estate, hotels, and restaurants are the business which should have the street view. Other businesses which needs to have street view are, Beauty salon, Supermarkets, Resorts. If any of your business needs Google street view, please contact us by submitting the form below.